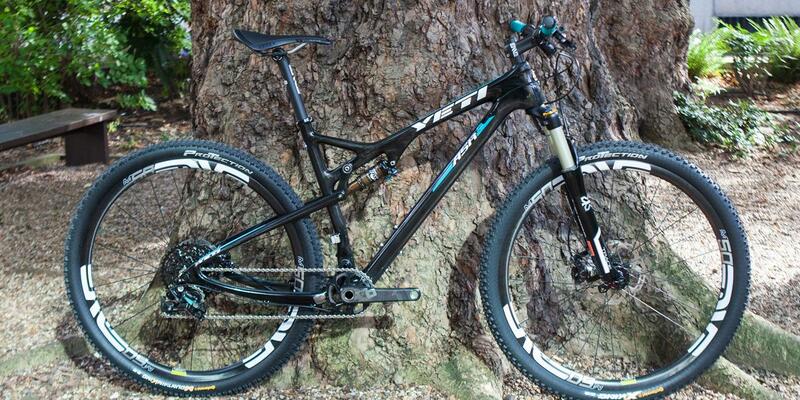 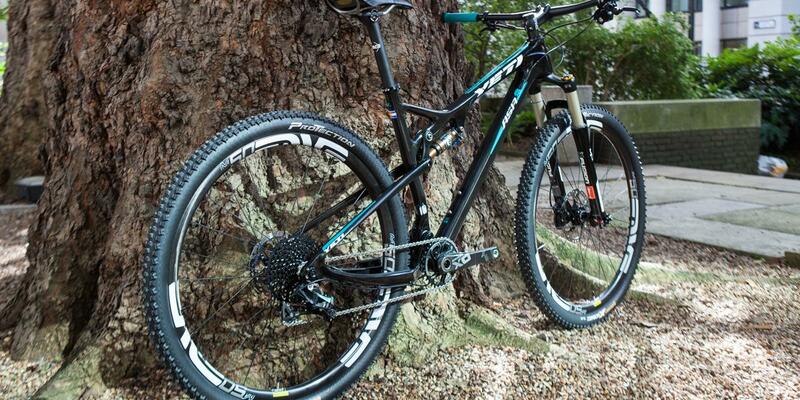 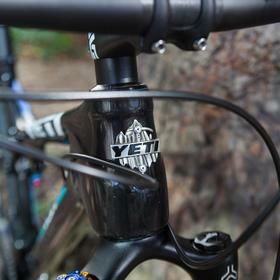 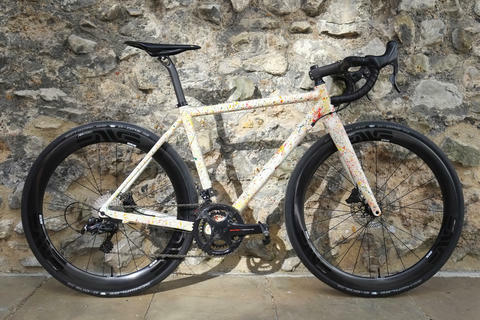 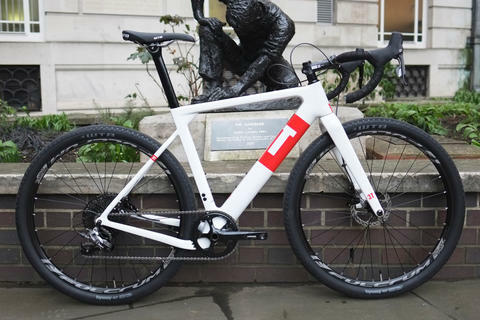 This is a great Yeti ASRc build for Marcus. 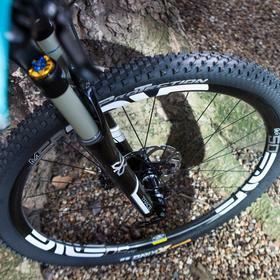 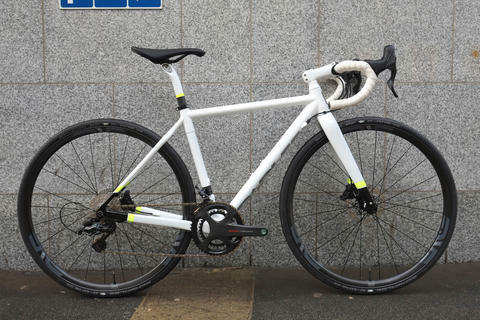 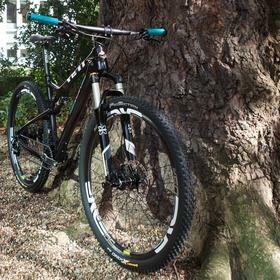 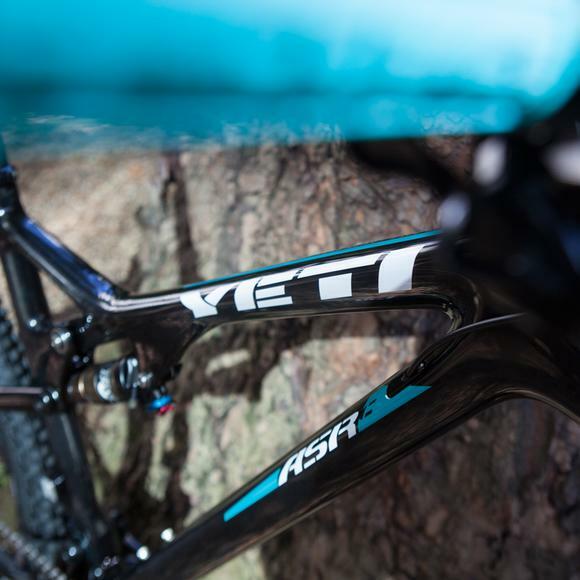 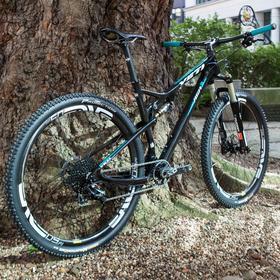 Lightweight, comfortable, fast up hill, nimble on the trail, it's a great all rounder which Yeti boast is as much a cross-country racer as it is is an enduro machine. 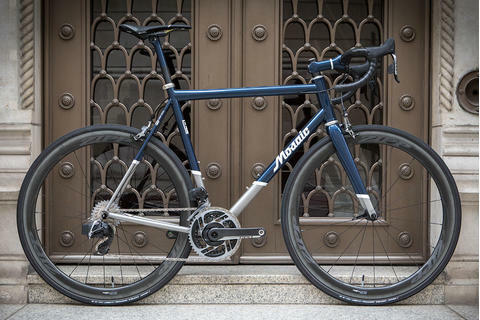 Keeping the weight low, Marcus went for ENVE components throughout the build: bars, stem, seatpost and M50 rims. 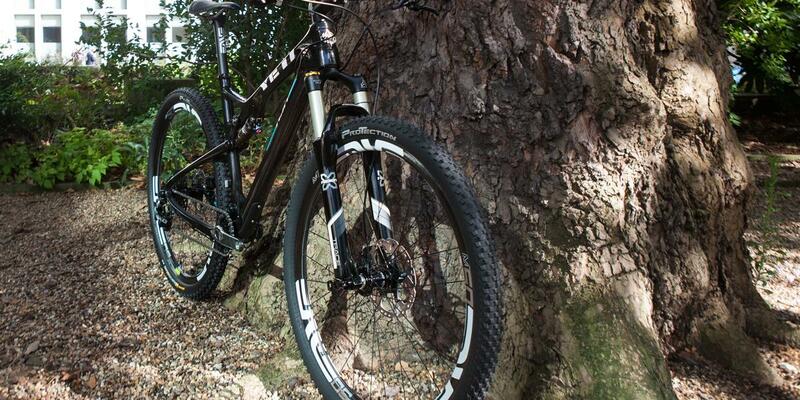 The M50s are laced to Chris King hubs for an absoultely classic wheelset. 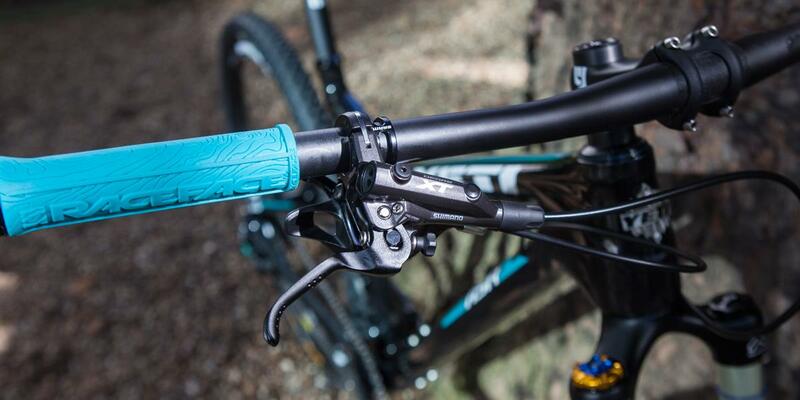 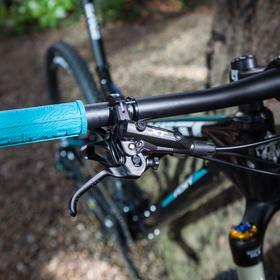 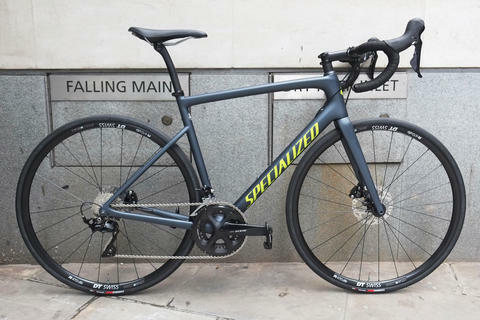 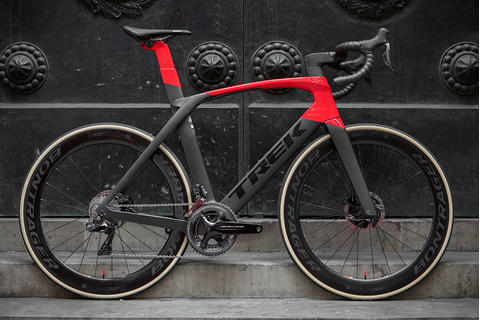 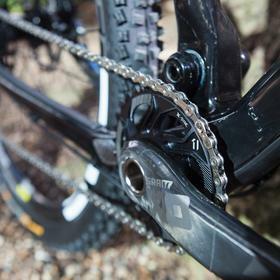 SRAM X01 dispenses with the front mech and keeps it clean looking whilst offering a massive gear range. 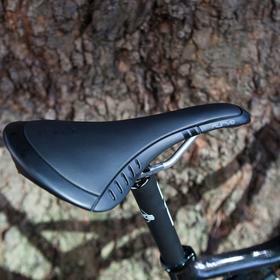 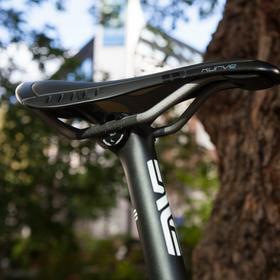 The Fizik Kurve saddle is extremely comfortable as well as lightweight and will be perfect for long days in the saddle.